Home security is a serious matter. This should not be taken lightly by any home owner. As a matter of fact, it should be among the first things to consider when you are moving into a new home, whether that is simply an apartment or one recently constructed. Are the locks secured? Do you have deadbolts and other additional security boosters installed? Having reliable lock systems along with deadbolts and latches are among the best ways to secure one's property. 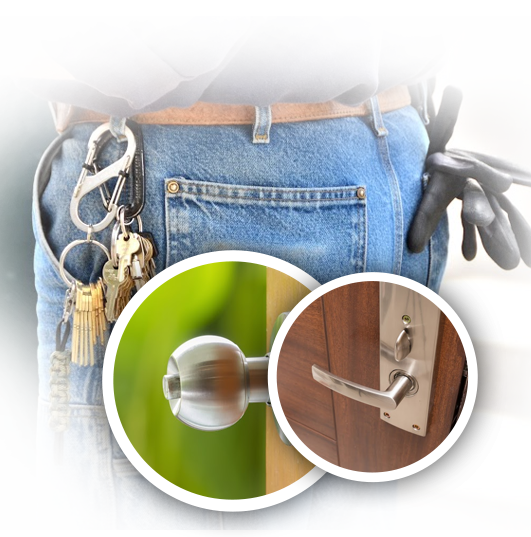 We are a professional locksmith company that provides a complete line of locksmith services all designed to give our clients the best experience and comfort. For residential clients, our services can be classified into two, namely regular locksmith services and emergency locksmith services. 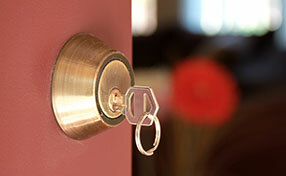 Regular services cover day-to-day locksmith services including lock installation and key replacement. With our elite services, rest assured that no matter what brand or make your lock is we can have it fixed. Knowledgeable technicians specialize in all brands and make key duplicates while you wait. The second service, which is emergency locksmith, covers concerns that require quick responses such as house lockout or lost house keys. These services demand us to dispatch our technicians with the mindset that the client is in a hurry and requires fast, effective, and reliable solutions. Technicians perform keyless entry to help you gain access to your home. Rest assured that a swift team responds to all requests in the quickest time possible and given the experience of our people, guarantees that solutions are found very quickly. If you are looking for reliable residential locksmith service provider, you have come to the right place. “Locksmith Spring” is reputed to provide high quality service to our clients. Our technicians have lengthy experience, well trained, and equipped with state-of-the art tools which is why they are able to perform the tasks with precision and efficiency. Give us a call now and let us know how we can be of service. We always seek to be of assistance at all times. Therefore, you will never regret the call. So, what are you waiting for? Grab that phone now and let us handle all your lock and key needs today.